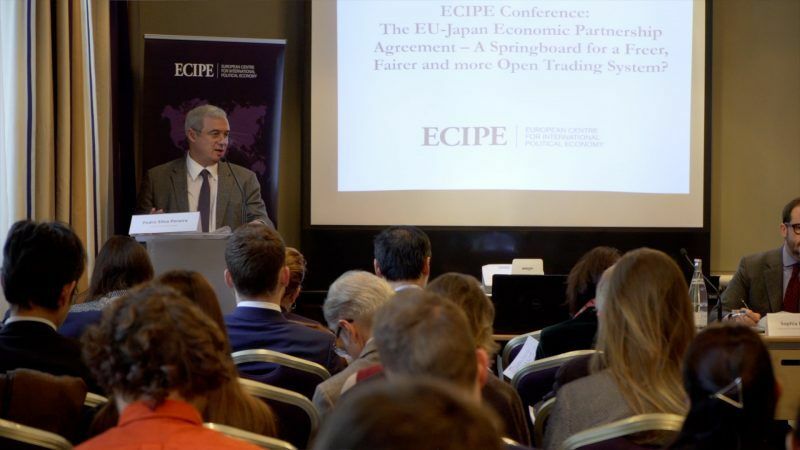 The EU-Japan EPA: A Springboard for a Freer, Fairer and more Open Trading System? 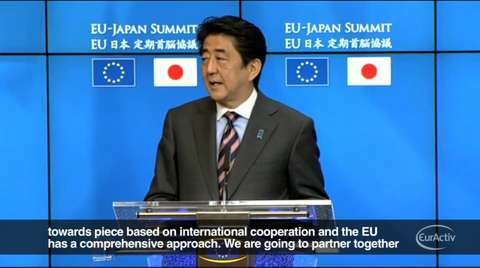 The economic relations between the EU and Japan have been strong for a long time, but are now about to take new steps forward as they have concluded an Economic Partnership Agreement that significantly will reduce barriers to trade. 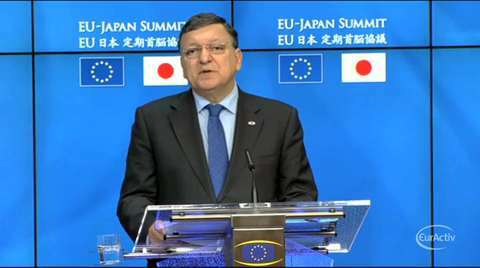 Japan and the EU agreed on Wednesday to try to wrap-up free-trade negotiations next year, as EU leaders met Japanese Prime Minister Shinzo Abe met in Brussels for the 22nd EU-Japan Summit.